I’m glad that so many of you have caught the recycling bug. 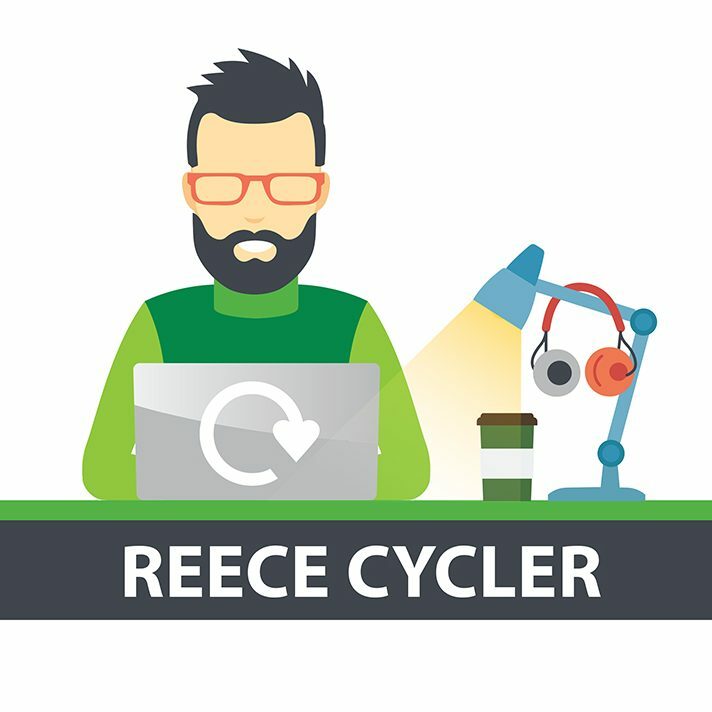 I’m certain that Colchester is a far cleaner and greener place than when I started this blog – you’re turning into recycling superstars! In this post, I just wanted to talk a bit more about what can and can’t be recycled ­­– especially when it comes to dealing with those pesky plastics at home. Everyone recognises the triangle made up of arrows that is the international symbol for recycling (it was designed by a 23-year old Californian way back in 1970, did you know?). But do you know what the cryptic numbers in the symbol means? Each number gives us key information on what kind of plastic it is and where it can be recycled. The numbers go from 1-7, and here in Colchester we can recycle plastics that have been marked with 1,2,3,4 or 5. 1 or PETE, Everyone likes PETE, so 92% of councils recycle him. Sometimes called PET, this is what many drinks bottles and fruit containers will be made from. 2 or HDPE, Is usually used for bottles of all kinds because it doesn’t leach, or release anything harmful when used. It can be reused more and more with the new recycling methods. 3 or PVC, Not really used much in packaging so you won’t often come across it. Although it is used in some, but not all plastic toys. 4 or LDPE, will be used for carrier bags and to keep cans together in packs. It’s also used in some food wrapping. We are able to recycle it more and more, which is ace! 5 or PP, It wasn’t always easy to recycle PP but recently it’s become much more common. Look out for it in soup tubs and most bottle tops. Unfortunately we can’t recycle 6 or 7. 6 is polystyrene, which is used less and less in packaging because it is so hard to recycle. 7 is all the plastics that don’t fit into any other category. It’s quite literally a mixed bag of tough-to-recyclables so best to avoid these if you can. When it comes to making the most of the plastic you can recycle, the guys at the recycling processing plant have you covered. But there are a few things you can do to help them out with your plastics. Make sure you empty your bottles and packaging and give it a quick rinse before they go in the clear bag. If they are soap bottles or something similar you will need to remove the pump as this can’t be recycled. Remember you can squash it all up to make more space. You can find out more about how easy it is to recycle your plastics, here. Remember that it’s not just in the kitchen that you will find recyclable plastics. Make sure you pop your shampoo and cleaner bottles in the magic clear bags too. And as always star recyclers, thanks for reading. Thank you I can recycle more than I thought.